Opening Day for Pick Your Own: August 18, 2018. Starting Sept 9 HARALSON through Nov. Please note: Most all varieties starting on August 20th will be picking for 3-4 weeks, as will the later varieties. We have a generous supply of each variety. 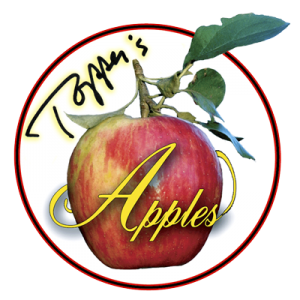 CLICK HERE FOR OUR APPLE VARIETIES AND THEIR DESCRIPTIONS!